Shorts season has arrived! 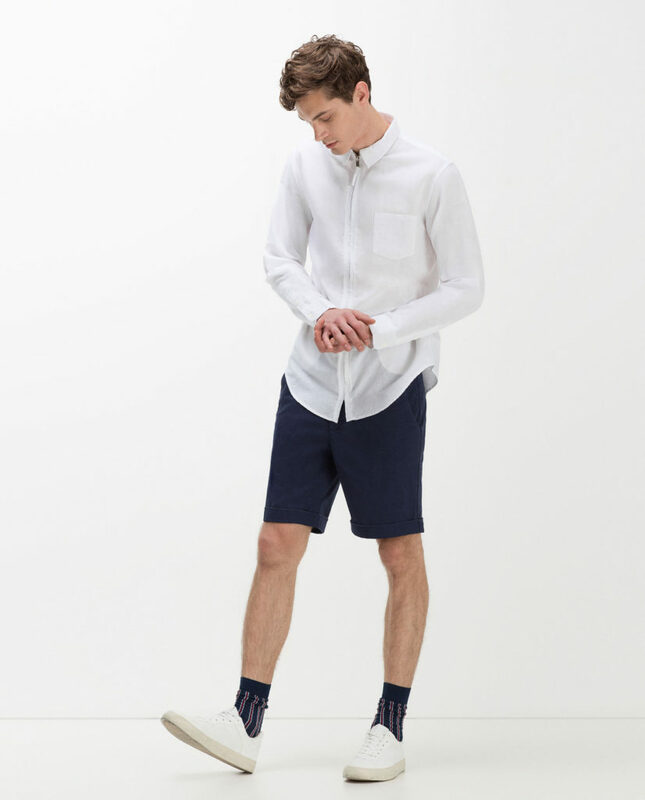 In addition to giving you a list of summer shorts that I like, I am also providing some helpful hints on what to look for when shopping for shorts. When in doubt, opt for plain over prints. You obviously do not want your shorts to be too short, but too long can look just as bad. The hem should hit right at or right above the knee. Cargo shorts are not your friend, and you do not need to give them a chance (unless you ACTUALLY need all those pockets, in which case I am only to assume that you are a handyman or a carpenter). If you want to wear denim, just wear a pair of jeans. I do not think it is worth buying a pair of denim shorts. I understand that comfort is key, but if you really want to step up your fashion game, save the sweatpants (sweatshorts?) for the gym or the field. The same goes for swim trunks – keep them limited to the pool.